Strategic design & development that gets results. 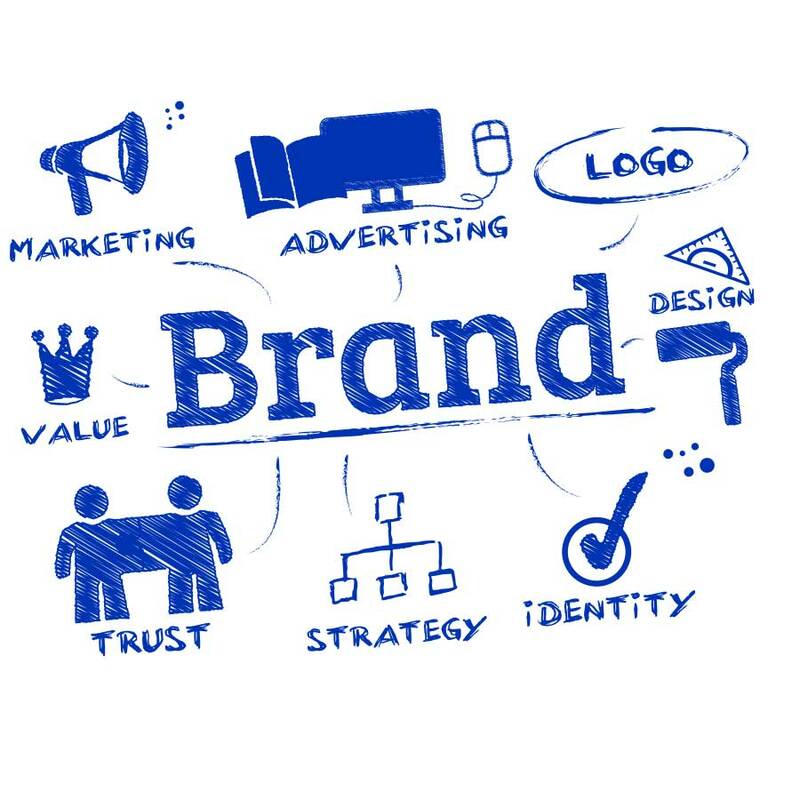 Do you need to build a strong brand? Get the complete brand package, custom web design & marketing strategy your business deserves! A strong brand tells a story. It helps your customers feel an emotional connection to your products and services. This connection inspires your customers to authentically be your advocate and shine love onto your business. We take the time to get to know you - so together we can create a brand that genuinely represents you, outshines your competitors and speaks to your ideal clients. We specialize in building premium WordPress websites. WordPress powers over 25% of the world's websites. It is the platform of choice for most modern websites. 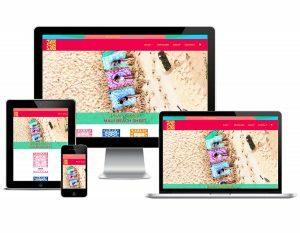 Our WordPress sites are highly customizable, offer amazing flexibility, speed, premium security and give you full control of your website...even when you are on the go! It’s truly rare for clients to have all of the building blocks needed for a website. 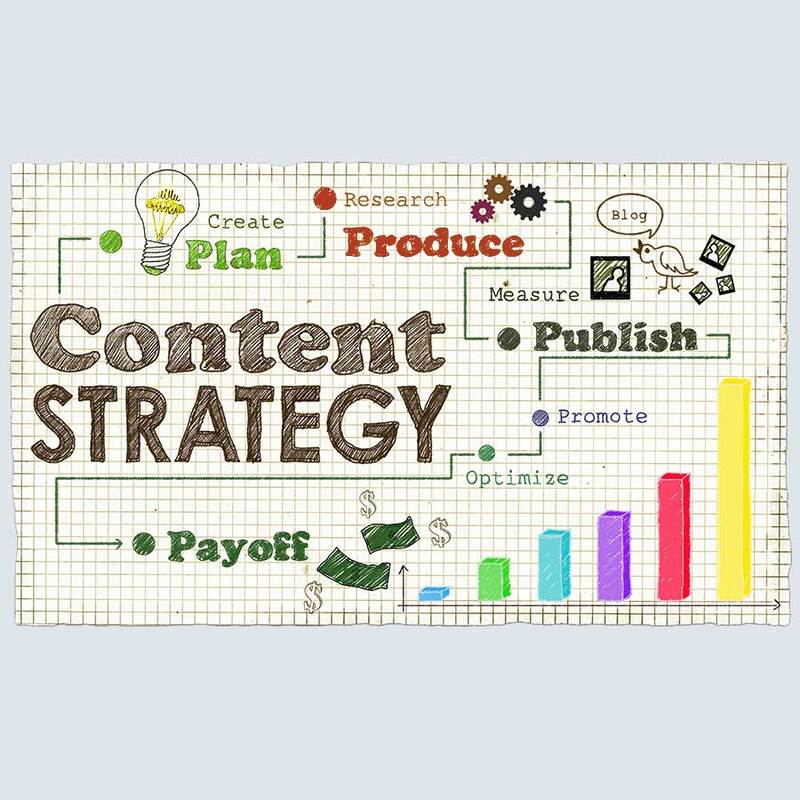 So, if you need help with content creation, no worries we've got you covered. We provide graphic design, commercial photography & copywriting services to exceed all of your branding needs. 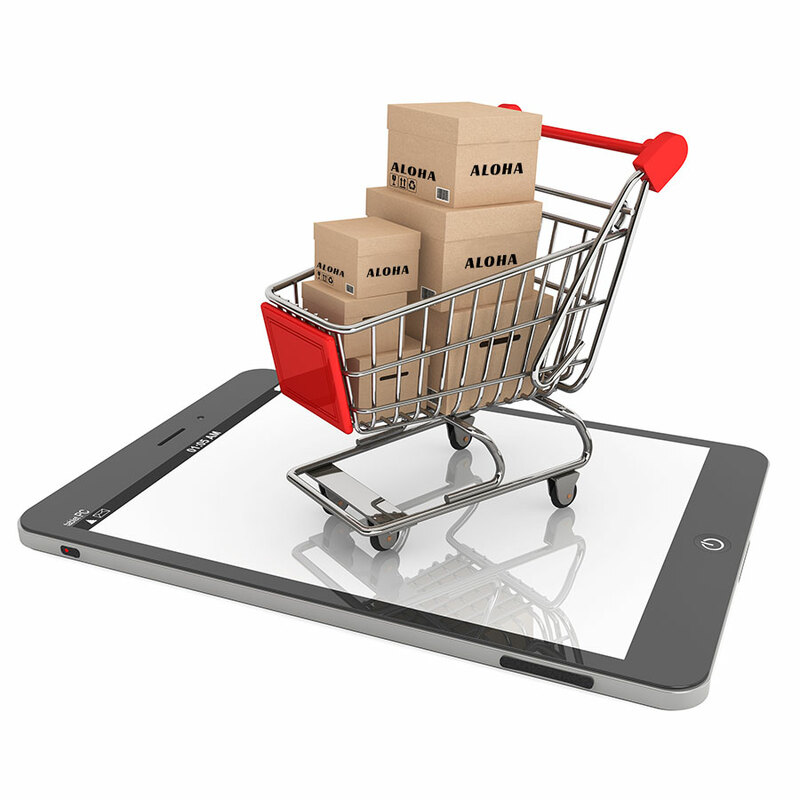 Online shopping is one of the fastest growing industries. Having an online store can save you hundreds of thousands of dollars in startup costs and gives you the ability to reach people all around the world (vs. brick and mortar stores). However, in order to be successful it’s important to have an easy-to-use, performance-driven platform and execute an effective online marketing strategy. Accept all major credit cards, PayPal, etc. Great for businesses, eCommerce sites, designers & developers. We provide premium hosting solutions for our Clients. Say goodbye to slow websites forever! We’ll keep your site fast, so you never worry about sluggish hosting again. We partner with servers that outperform Rackspace, Amazon, and Digital Ocean across the board. Our server performance is up to 200% faster. Has it been a while? Our WordPress Tune-Up is just like servicing your car with a multi-point inspection. Like a car, if you don’t regularly maintain your website, it can start to idle when you want speed. Your "pipes" can get clogged with old data, links can break, and things might stop working if you're not servicing your valuable asset. Updating your website software is as crucial as topping of the fluids of your car. We want to prevent breakdowns and maintain optimal functionality. Yes! My website needs some love! Website audits are not only perfect for DIY (Do it Yourself) entrepreneurs or small businesses putting together their own websites, they are extremely useful for ALL website owners (professional website developers included). We perform website audits on all kinds of websites: WordPress, Shopify, Squarespace, Dreamweaver, Wix, etc. 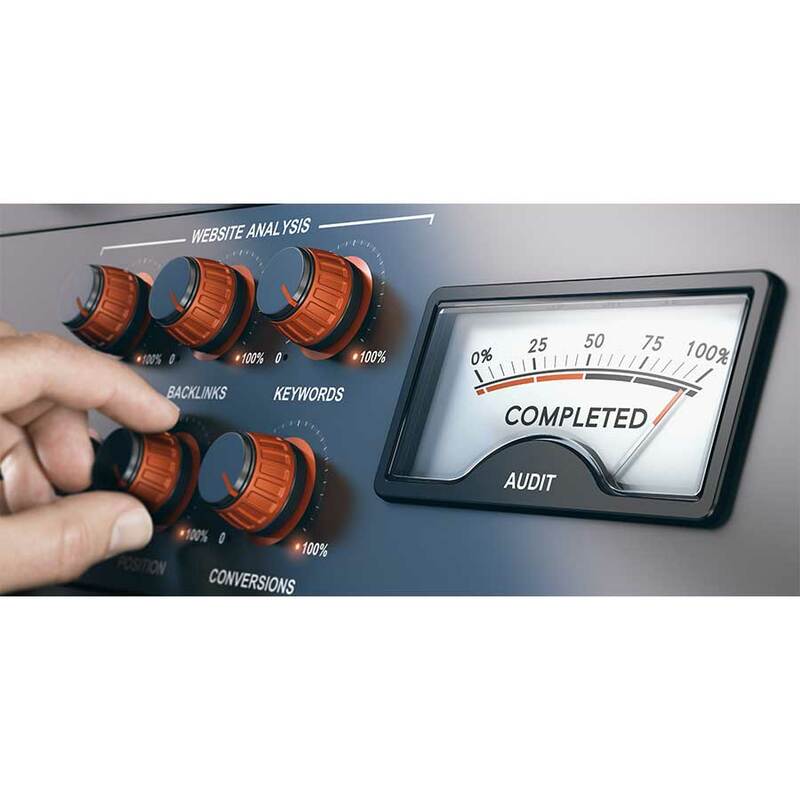 Our website audits focus on up-to-date, universal website best practices. We take a deep honest look at your website & provide valuable feedback & a plan of action to help you improve your website's overall performance. Yes! My website needs an audit! WordPress is a super powerful tool but like a fancy car, computer, or smartphone it too needs to be serviced and updated on a regular basis. FLYING 'OKOLE keeps your WordPress site running smoothly. We ensure your website software is up-to-date, has advanced security features, daily & weekly off-site backups and can continue to grow with you - reflecting the business that you've worked so hard to create! Customized & optimized for success! Your business is not static so please don't "set & forget" your website. No amount of design, coding or hosting can replace a marketing strategy. At the end of the day, your marketing and website strategy needs to get people "in the door", onto your website and to convert visitors into clients or customers. If you understand your customers, align with what they’re looking for, provide abundant value, & build a relationship of trust, your marketing becomes a natural synergistic relationship. Our marketing expertise combined with our creative design & development services will position you for spectacular results. Are you going in too many directions & not seeing the results you want? Do you have big dreams but you're unsure how to move forward, organize & put your thoughts into action? Is technology overwhelming you? Do you need to work smarter not harder? We are here to help! Let's sit down, dive deep & get to the root of your "problems" so we can help you grow & elevate! Our Discovery Sessions help you investigate & formulate your initial ideas & uncover the essence behind your business, brand & /or website. We'll get specific about your ideal customer, brand values, competition, ROI (return on investment) & hone in on exactly what SMART goals you wish to accomplish & how best to achieve them. YES! I want to WORK SMARTER! From the content you send us, we will curate 1 blog posts and *30 social media posts (one month of content) for Facebook and Instagram. We will pair these updates with custom graphics/images and/or high-end stock photography. Your social media posts will strategically link to your website blog post in order to increase traffic to your website. You will also receive a social media dashboard and a monthly report to monitor engagement and strategy. If you need more than one monthly blog posts, an email marketing strategy or content for additional social media channels (Twitter, LinkedIn, Pinterest, etc.) let's discuss. *A separate budget will need to be created for purchasing Instagram and Facebook boosts for key content that performs well and has the potential to bring you more customers and followers. We’ve fine-tuned our creative process to ensure great results. We start by learning about you and your business. We carefully review the answers you provide in your Project Application and ask any necessary follow-up questions to paint a better picture. *If we notice a lot of vague or blank answers and/or you express needing help answering these strategic questions we'll suggest scheduling a Discovery Session via live video chat (Google Hangouts) or in person. *A Discovery Session is an additional structured meeting that helps you investigate and formulate your initial ideas and uncover the essence behind your business, brand and/or website. We'll get specific about your ideal customer, brand values, competition, ROI (return on investment) and hone in on exactly what SMART goals you are trying to achieve. If we feel we're a good match, we'll schedule a follow-up meeting. You'll speak with Chelsea Kohl (lead developer and digital strategist) who will take careful notes, ask questions, and get to the core of your business needs. During this process we further establish whether FLYING 'OKOLE and your business are a match. If the answer is yes, we’ll prepare a proposal outlining the solutions we envision for your business. It’s important to discuss and clarify our shared visions and expectations for your project. Honest answers and a clear vision for your business and how you wish to serve your audience. If your vision is unclear and needs some polishing, we'll schedule a Discovery Session to assist in this process. We formalize the deliverables for your project, we both sign the project proposal, and you complete the 50% downpayment. Upon receipt of your deposit, we'll provide you with a list of the items we require from you to prepare your project. With a firm understanding of the results you need, we get deep into the research phase of the project and strategize ways to achieve your goals. We collaborate to polish out the sitemap and global elements of your website. We create a project blueprint (visual roadmap) which analyzes your goals, audience and competitors, and identifies areas needed for your brand and website to achieve your needs. Availability to discuss and review the details of your project blueprint. The deliverable at this phase is a project blueprint. This document outlines the sitemap, global elements, and a strategic plan for how it all comes together. We’ll create and invite you to post on your very own private Pinterest board. We'll show you how to fill the Pinterest board with inspiring “pins” of typography, colors, content, and imagery that you feel works with your ideal brand aesthetic. We want to feel the energy of what you’re naturally drawn to. Posts that inspire you on your Pinterest board. A private Pinterest "mood board" full of inspirational styles and aesthetics that represent the charisma you want your brand and website to embody. Based on the terms of our agreement, we’ll know exactly what custom content FLYING 'OKOLE will create and what content you will be providing for your project. After you’ve finished adding content to your Pinterest mood board, we'll create a final mood board document that showcases the personality and aesthetics you want your brand to exemplify. This presentation includes: brand messaging, typography, a color palette, and a visual tone. Once this is approved by you, we begin the design process. Now it's time to go into content creation mode. Depending on the scope of your project, we'll establish your brand identity, create your logo, schedule photoshoots, create custom graphics, write copy, and edit supplied copy. Quick revision requests and/or approvals on each round of mockups. Finalized branded content for your business. We finalize, gather and organize all content (logo, graphics, images, copy, etc.). Content will be shared via Dropbox or Google Drive. We’re in the nitty gritty now: design and web development. 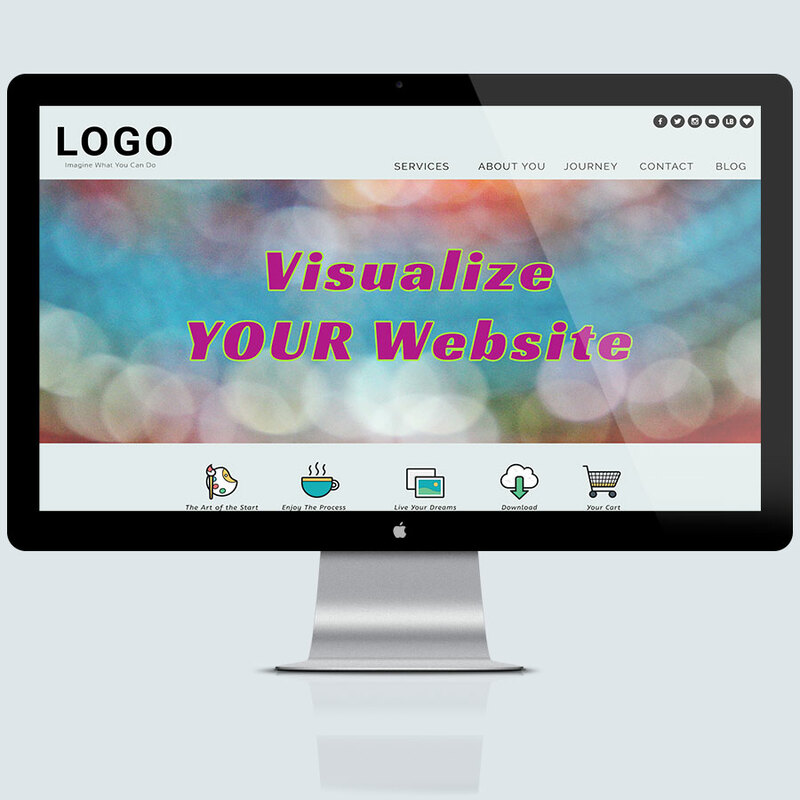 Using your logo, content, brand strategy and sitemap, we design the mockup of your website. We’ll create designs for you to review and it’s your turn to provide detailed feedback. and refine the navigation and pagination of your site. Quick revision requests and approvals on each round of design mockups and general feedback on the navigation and functionality of the beta testing site. A functioning beta testing site. After production wraps up and everything is approved, we are now ready to officially launch your website! Yippee! Once we receive your final payment, your beta site will migrate from its testing grounds to your preferred domain name. We'll test the new site to ensure there are no bugs or errors. Now it’s time for YOU to learn how to use the backend of your new site! We'll educate you and your admin team through a screen share session. We'll also show you where you can easily access WordPress video tutorials which are built directly into the dashboard of your website. Final payment for your project plus any additional items (such as extra images, newsletter design etc.) which you may have requested along the way. This invoice must be paid before we move your website onto your hosting server. You'll also be asked to schedule a time for your WordPress tutorial (close to the time your website is deployed to your hosting server). Now it's time for you to get the party started and announce your new website to the world! Pop open the bubbly! It's time to celebrate! You now have a live website! Congratulations! * As a post-launch warranty, we provide 1 free month of our basic "Protect" Website Care Plan. Complete website support for peace of mind, ongoing results and growth. It's important to keep your website up-to-date, create daily backups, monitor your website and keep it secure. Our Website Care Plans transition our clients seamlessly after launch, offering continued tech support and website care. Your website is an important investment, so best not to neglect it! Help! I don't know how to answer some of the questions on my application worksheet. Can you help me? Yes of course! This is called a Discovery Session. 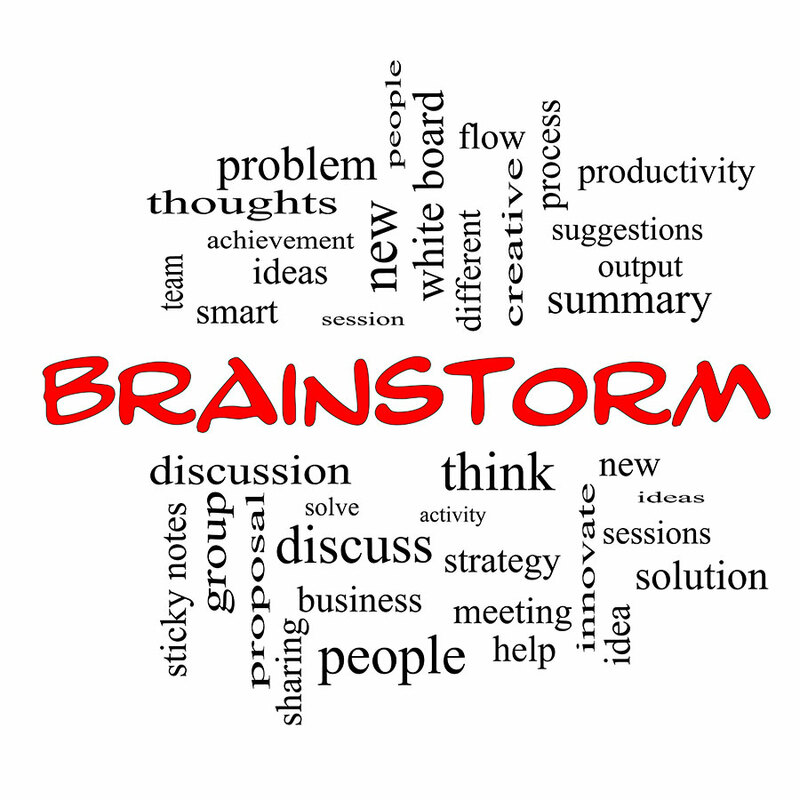 Discovery Sessions are for entrepreneurs who want assistance understanding and communicating their business goals and strategy. This is a focused, solution-oriented meeting where we will ask pointed questions that explore the deeper layers of why your business exists, who your target audience is, what you stand for, and what your SMART goals are. This project audit is a valuable roadmap. It maps out your goals, analyzes your audience and your competition, and identifies solutions for your brand to achieve your goals. Discover Sessions start at $500. Contact us by submitting one of our Start a Project questionnaires. After reviewing your questionnaire, we’ll first discuss your project over email and then we'll schedule a phone call, a Google Hangouts session, or meet in person so we can get to know you better. During our discussion, we’ll learn more about your business goals and where you're headed. Once we’ve ironed out the details, we’ll send you a project proposal for your review and approval. Once a deposit is received we'll get started. Timelines vary depending on the scope and deliverables of your project but on average, branding packages usually take 2 to 4 weeks to complete. Websites and eCommerce sites take 4 to 12 weeks from start to finish, including design and development. If you have a set deadline that needs to be met, please let us know right away and we’ll do our best to accommodate you. We’re often booked in advance so the sooner you can let us know the details of your project, the better. Do you work with clients around the world? Absolutely! 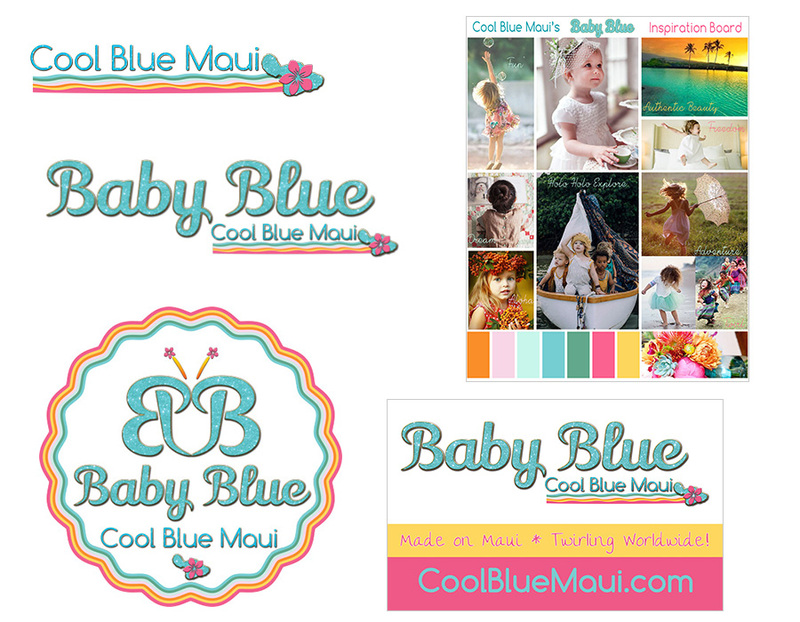 Our home base is Maui, Hawaii but we love to work with clients across the globe. Thanks to technology, it’s easier than ever to stay connected. We’re always just an email, phone call or video chat away. Products or services rendered to businesses or Clients geographically in the State of Hawaii will be charged Hawaii General Excise Tax (4.166%). How do you determine who you work with? We only take on projects that we strongly feel will be a win win for all. What website platform do you design for? WordPress is the way to go! With great SEO, a CMS (Content Management System) that’s easily adaptable, and thousands of free and premium plugins, the possibilities are endless. Whether you need a basic website, blog, portfolio, membership site, or an eCommerce solution, we can make it shine with WordPress. 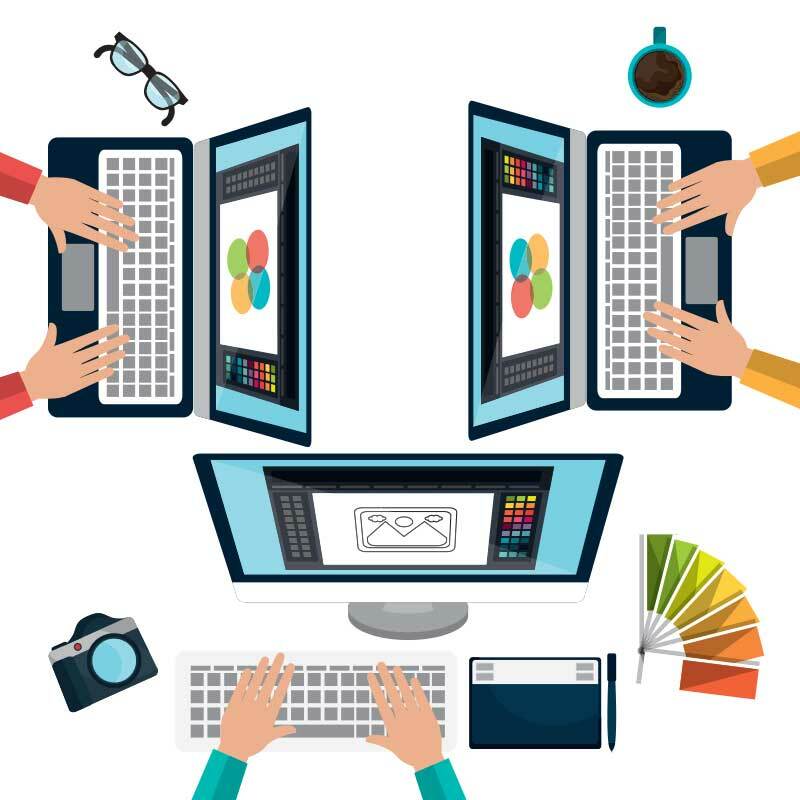 Our philosophy is to not only create awesome websites for our Clients, but also to empower our Clients with the tools they need to run a successful business. 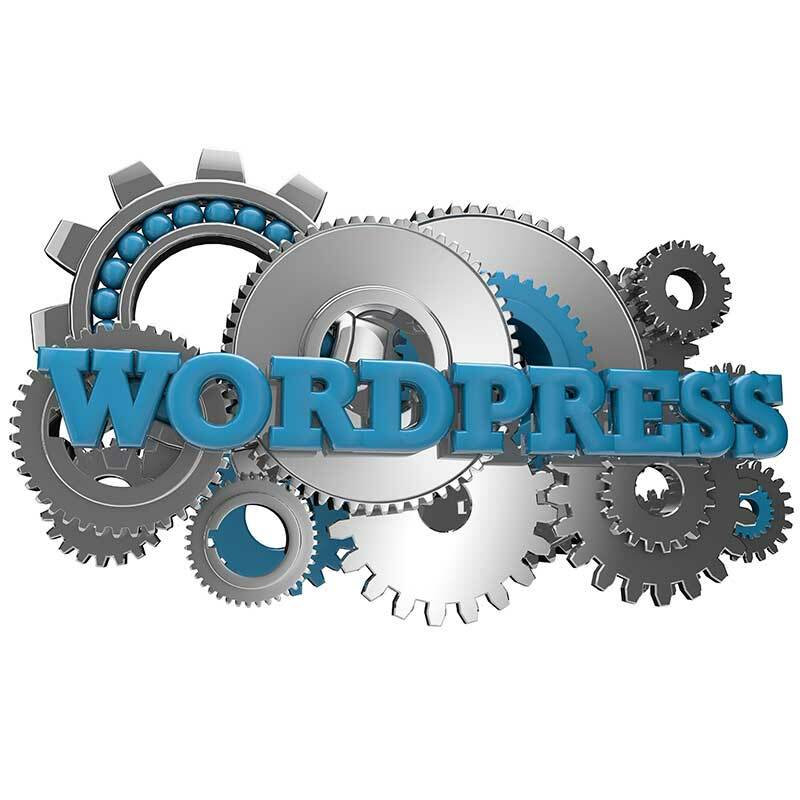 WordPress is an open source content management software and currently powers around 25% of all websites globally. WordPress embodies best practices for web development, allowing us to develop flexible and customizable websites to modern standards. WordPress allows us to tap into the collective intelligence of the tens of thousands of web developers all over the world who contribute to this platform. WordPress is only growing in strength! What do I need to provide before my website project starts? Based on the answers you provide in your Start a Project questionnaire and our conversations, we'll have a good idea of what needs to be gathered and created prior to designing your website. As things progress we'll provide you with a detailed list of needs in order to take your project from start to finish. We strive to have all content collected, created, organized, and ready-to-go prior to development. Your participation is necessary, so you'll also need to make sure you set aside enough time to take your project to the finish line. What if I don't have a logo, content, photos or a domain name for my website? No worries! We're a "one-stop-shop" so we've got you covered! Why does this work have to be done with a timeline? A timeline ensures mutual focus, quick decisions, and momentum so we can move our process forward efficiently. Execution is necessary to get things done. Plus, it’s fun! What is a round of revisions? One round of revisions means that you give us a single list of all the changes you’d like to see in the current mockup. Because this work is done on a timeline, it’s important to sum up all your thoughts and changes in a single place (one email). A sitemap is a visual tool designed to communicate how the different pages of a website are related to each other. What is an Email List and why is it so important? Because these subscribers joined your email list from your website and verified their identity by clicking on a link (double-opt-in), they are extremely interested in what you have to offer. According to Direct Marketing Association, email marketing on average sees a 4,300% return on investment (ROI) for businesses in the USA. Email lists often get 10 times higher conversions than social media campaigns. For more information please check out this super informative article written by wpbegginer: Revealed: Why Building Your Email List is so Important Today! What happens if I want to add additional features to my website while you’re building it? While we like to be flexible and responsive to your needs, we also like to stick to the project scope, time frames and budgets we have agreed upon. If you ask us to add new features to your website (that we have not already agreed upon) while we are building it, we are happy to discuss your ideas with you and if we decide these new features are important to your project then we will send you an estimate for this additional work. 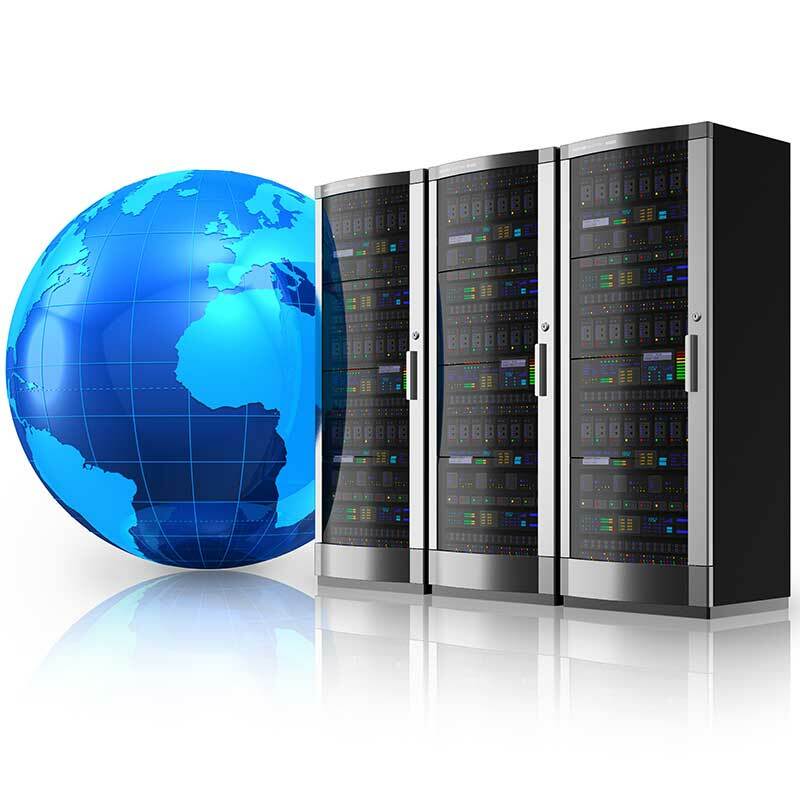 Your website needs to be hosted by a hosting company that specializes in WordPress hosting. There are many companies that do this. FLYING 'OKOLE, WP Engine, Siteground, Liquid Web, Pagely and Pantheon are just a few who specialize in this area. We are more than happy to host your website or make a personal recommendation. 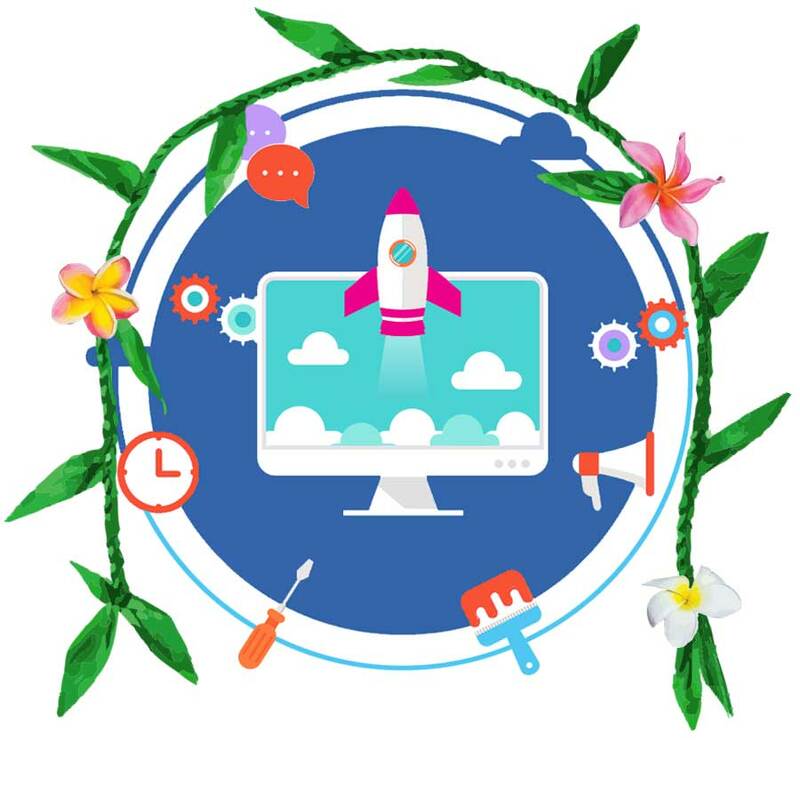 Once your website is launched, we will provide 30 days of support to make sure any bugs have been ironed out and that you are confident using your new website. After this you will need to subscribe to one of our ongoing Website Care Plans to make sure your website is looked after and maintained. Our Website Care Plans include software updates, regular backups, security checks, and making sure your website is online and open for business 24/7/365. For more information check out our Website Care Plans. Who do I call if something goes wrong with my website or I can’t figure something out? Provided you subscribe to one of our ongoing Website Care Plans, we will be your first point of contact should something go wrong with your website. We will determine whether it is something the hosting company needs to fix or something that is covered by your Website Care Plan. Our Website Care Plans also include training and video tutorials you can refer to for assistance once your website is launched. Building your website on WordPress is a good start as WordPress has some great Search Engine Optimization fundamentals built-in. It depends on the search phrase people are using to find your website and the number of other websites that are also available for those search phrases. Having an SSL certificate (https) encourages a higher Google search ranking. Creating unique and interesting content on a regular basis for your website is also critical to increase your visibility amongst search engines. Launching your website and then forgetting about it is a surefire way to get lost amongst the noise. We are happy to talk with you more about your search engine strategy if we haven’t already. We will install Google analytics software on your website and show you how to log into your Google analytics account where you can see a wide range of statistics about your website including number of visits, page views, and the amount of time people are spending on your website. Upon subscribing to one of our Website Care Plans you will also receive more detailed analysis about your website performance and recommendations on how to improve. Flying ‘Okole is here to help so you can get back to what matters: your life, your business and your customers.